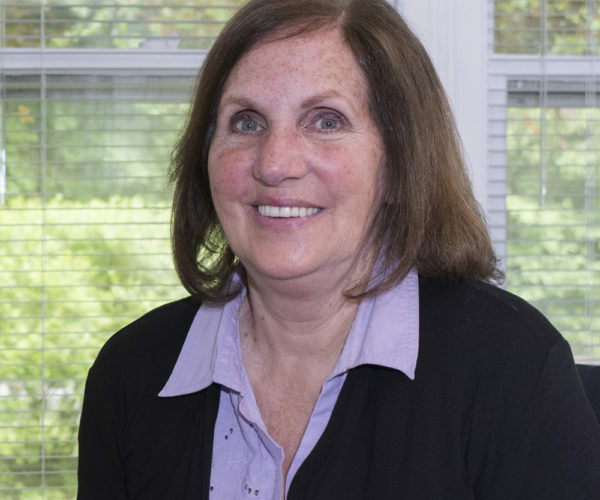 Lynn has served as Office Manager at Lazar & Schwartz for over fifteen years. She has a prior background in security and banking, and has resided in Dutchess County for many years, having raised her children here. Lynn endeavors to insure that every client is comfortable at Lazar and Schwartz, has the information they need as their case progresses, and is always available to act as a resource to clients. Lynn is a licensed New York State Notary Public.